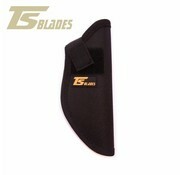 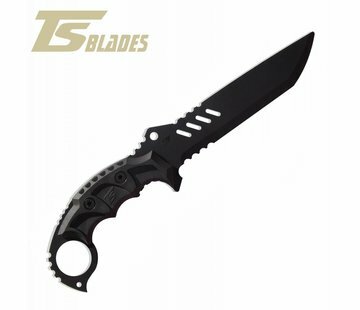 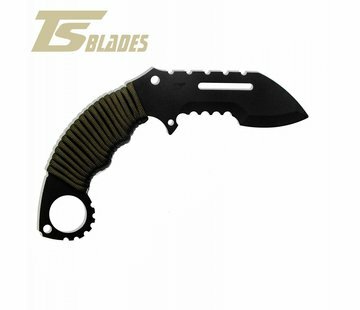 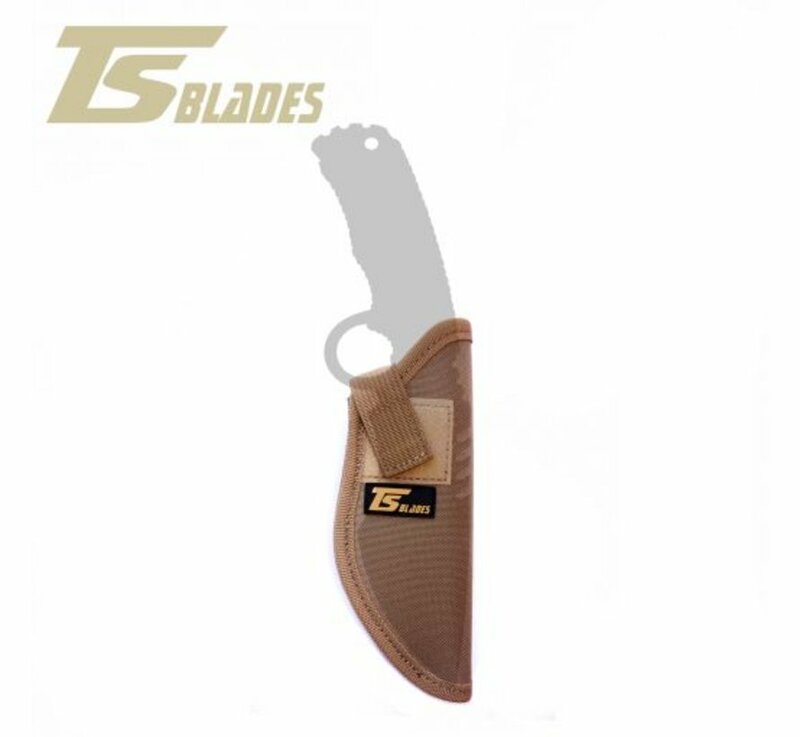 TS Blades Coronel Holster (Black). We launch our sheath compatible with TS-EL CORONEL and TS-HUNTSMAN models. Semi-rigid sheath, made from three layers of different polyester fabrics with the highest quality, resistant external surface, padded core and soft inner lining. 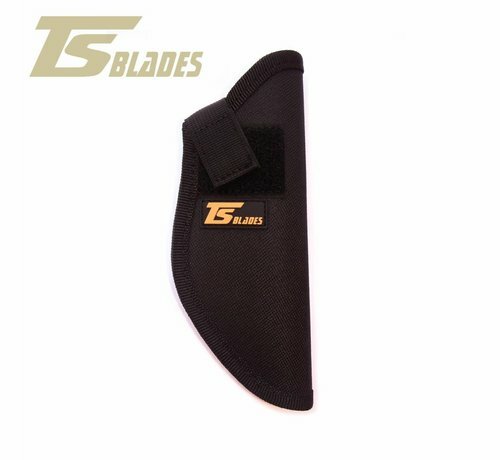 Our sheath is specially designed to be silent. 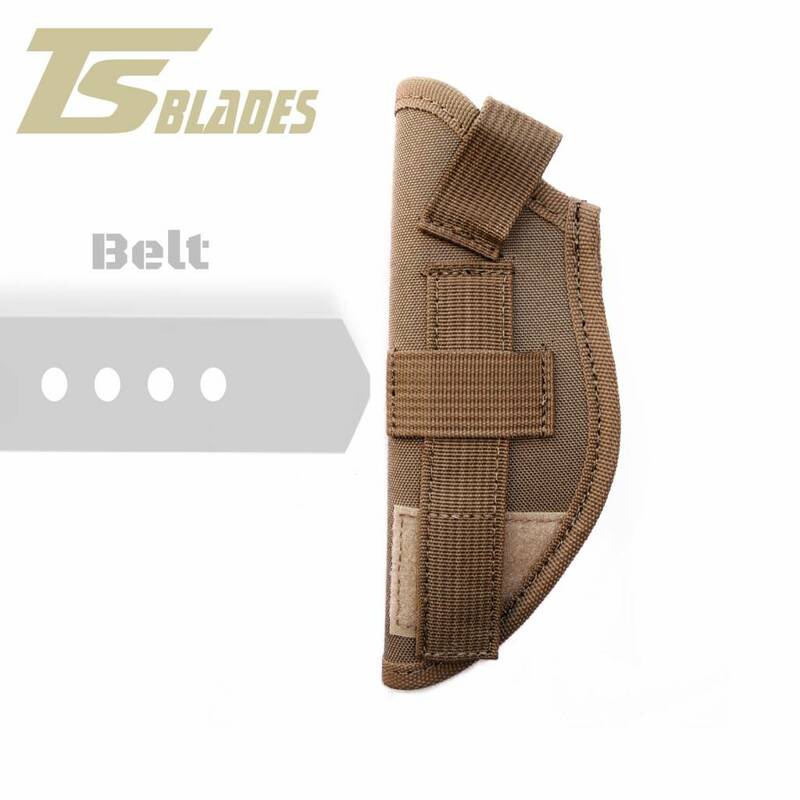 You can carry it open or close it easily with the Velcro security. Its fastening system can be used in a belt as well as fixed in the MOLLE system of your tactical vest.